Last year’s holiday season saw a 31% increase in card fraud attempts. What will this year's numbers be? You might be prepared for the increased holiday spend, but are you prepared for the holiday fraud rush? 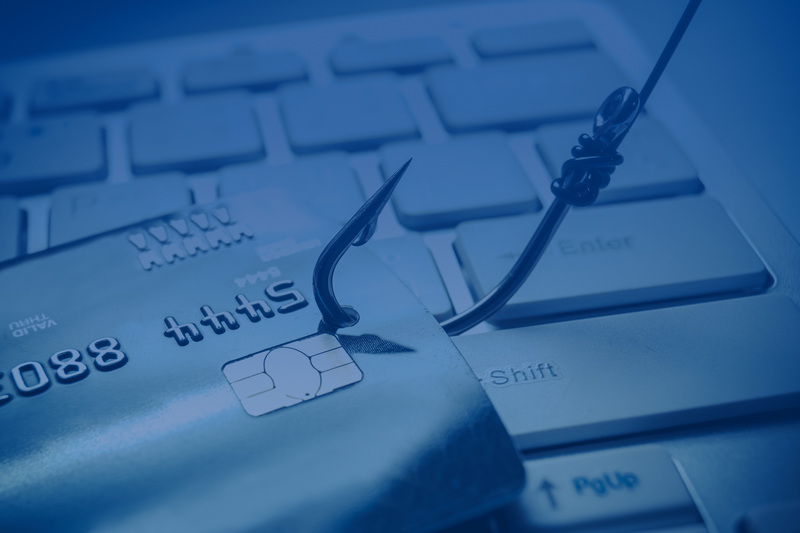 Learn how to stay ahead of card fraud, what's contributing to the rising fraud rates and how you can equip your organization and team members with the tools to combat the spread of card fraud. Download our quick-and-easy guide, Fighting Holiday Card Fraud: 10 Tips for Issuers, to help you proactively fight fraud this holiday season and beyond.